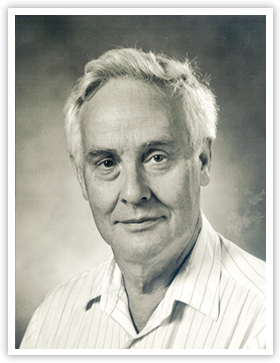 The Social Science Research Council has named Benedict Anderson the recipient of the 2011 Albert O. Hirschman Prize. Anderson is the Aaron L. Binenkorb Professor Emeritus of International Studies at Cornell University. The Albert O. Hirschman Prize recognizes academic excellence in international, interdisciplinary social science research, theory, and public communication, in the tradition of German-born American economist Albert Hirschman. Benedict Anderson was the unanimous choice of a selection committee made up of three current SSRC Board members: Barbara Stallings, William R. Rhodes Research Professor at the Watson Institute for International Studies at Brown University; Edward Glaeser, Fred and Eleanor Glimp Professor of Economics, Harvard University; and Margaret Levi, Jere L. Bacharach Professor of International Studies, University of Washington. Anderson delivered the Albert O. Hirschman Prize Lecture at the 40th International Institute for Sociology World Congress in New Delhi, India, on February 17, 2012. At the ceremony following, he received an award of US$10,000.